Prayers for Joanna Yeates' family Jump to media player Rev Peter Gilks says the family of Joanna Yeates have been remembered in prayers over Christmas. Police have said they "are satisfied" a body found on Christmas Day is that of missing Bristol landscape architect Joanna Yeates. A couple out walking their dogs discovered the snow-covered body in Longwood Lane in Failand, North Somerset. 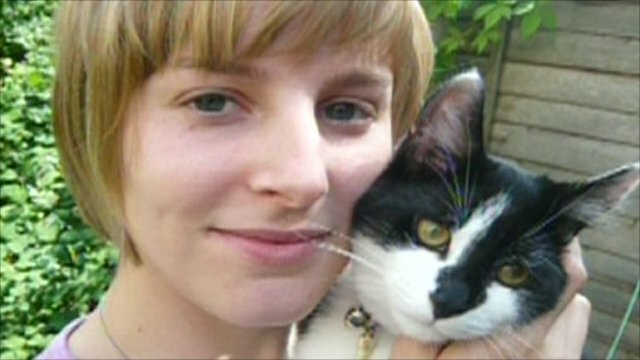 Ms Yeates, 25, from Clifton, had not been seen since 17 December. 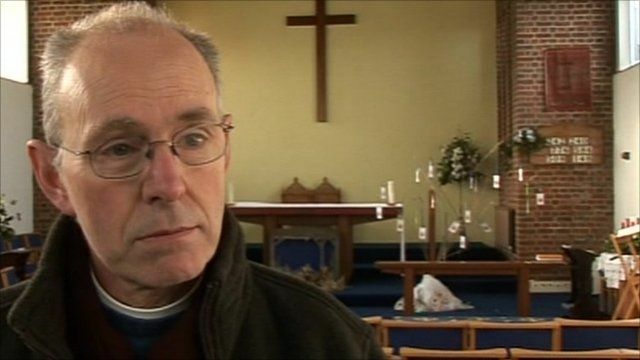 Reverend Peter Gilks, the priest in charge of Ampfield in Hampshire where Joanna's parents David and Teresa Yeates live said people there were praying for the family at what he said was a hugely distressing time.